Oh holy sweet goodness this book stole my heart! The level of sweet is off the charts in Catching Callie and I couldn’t get enough of it! I’m always looking to find a book that has that extra bit of sweet swoony perfection that steals my heart and I found it with this one. 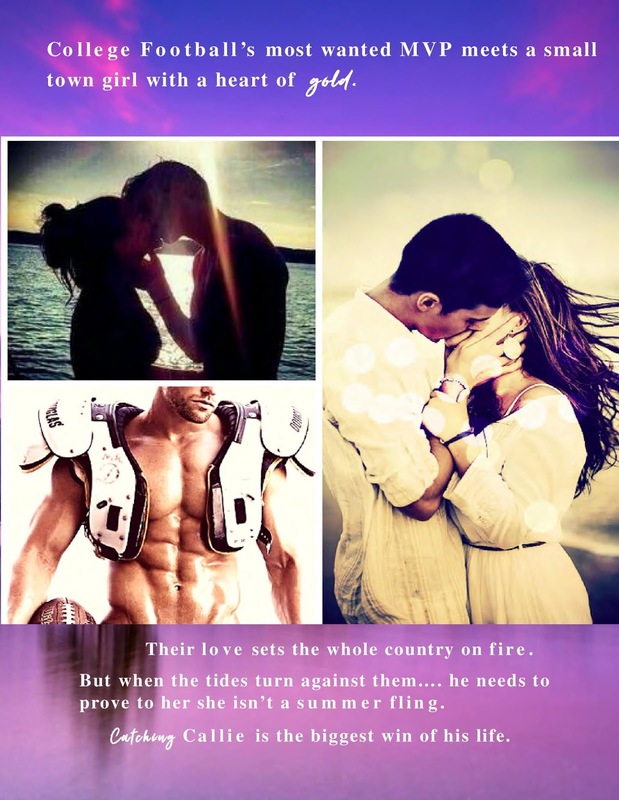 Seriously this book contains the ultimate swoony hero! Look no further, the ruler of all things swoon resides here in Catching Callie and his name is Gabe. This man had me positively melting at how sweet, how romantic, how *happy sigh* everything he is. He fell fast and he fell hard and it was a thing of beauty to read. 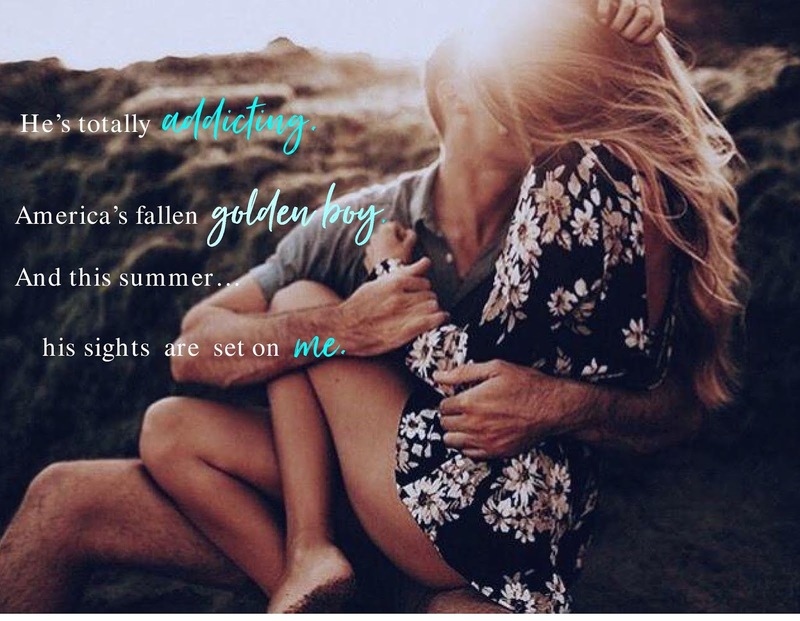 His worst day ever turns into the day his world changes in the best way when he crashes, quite literally, into Callie’s life. Then there’s Callie who, while I’m still incredibly jealous of her, is pretty dang awesome herself. Even being young she’s more responsible than most people twice her age. With a huge selfless heart she looks out for everyone she loves and the people she loves, she loves them fiercely. Willing to sacrifice her happiness for any one of the people she holds dear there were moments my heart just shattered for her even with the sweetness that is her and Gabe’s love. Their story is what romance is all about and reminded why I love this genre so much.